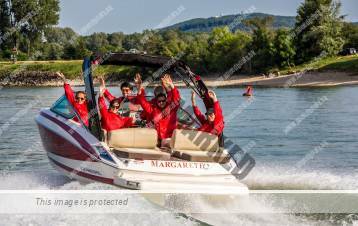 Sightseeing cruises on the river Danube give you the opportunity to enjoy the panorama of Bratislava right from the deck of our speedboats. Enjoy a great Bratislava boat trip and sail through historical and modern partsof Bratislava riverbank during the day or enjoy its magic duringevening cruises. 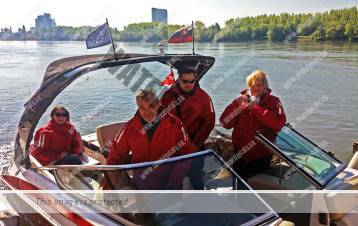 TIP for amazing teambuilding and incentive events from speedboats.sk. Do you want prepare a surprise for your business partners? Do you want to have excellent relationships in your team or reward and motivate your staff to reach challenging targets and loyality to your company? This is really a unique opportunity to fill them with positive energy to expect real results.